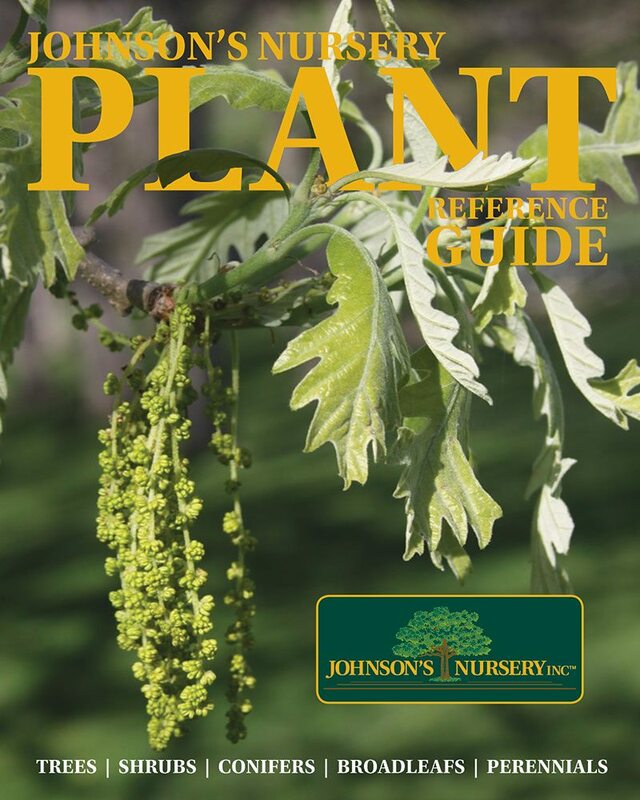 June is Wisconsin native plant appreciation month at Johnson's Nursery. 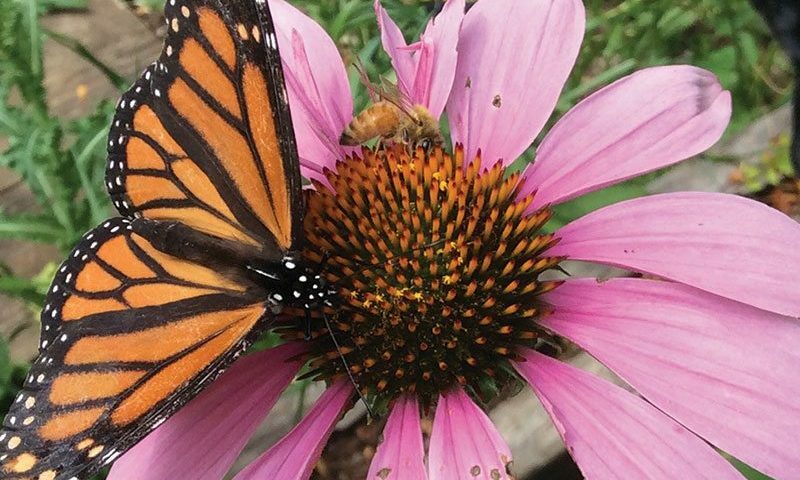 We've teamed up with our friends at Wild Ones to offer native plants enthusiasts an opportunity to save big on investing in native plants. 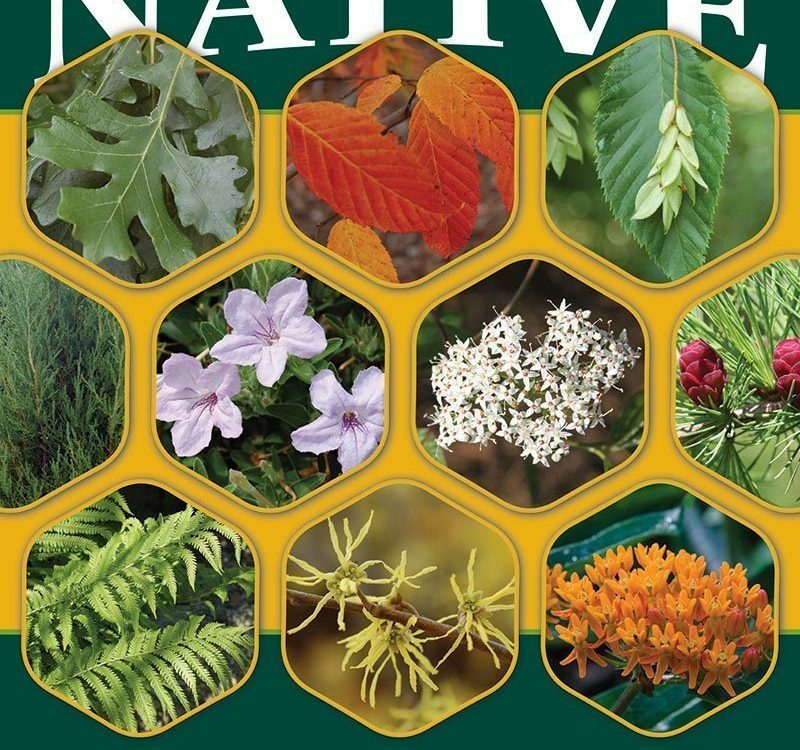 During the month of June, all active Wild Ones members will receive 40% off all Wisconsin native plants in containers at Johnson's Nursery in Menomonee Falls. This sale is to benefit the 3 Milwaukee-area chapters of Wild Ones, including the Menomonee River, Milwaukee North, and Milwaukee Southwest/Wehr chapters. 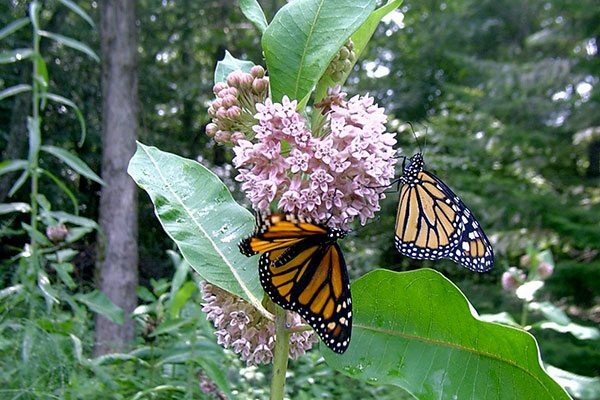 Johnson’s Nursery, Inc., in support of our local Wild Ones chapters, is happy to announce that June is Wisconsin Native Plant Month. All active Wild Ones Members need only present their valid membership card at our Menomonee Falls headquarters any day during the month of June to receive a 40% discount off of standard retail pricing on all Wisconsin native container grown plants. 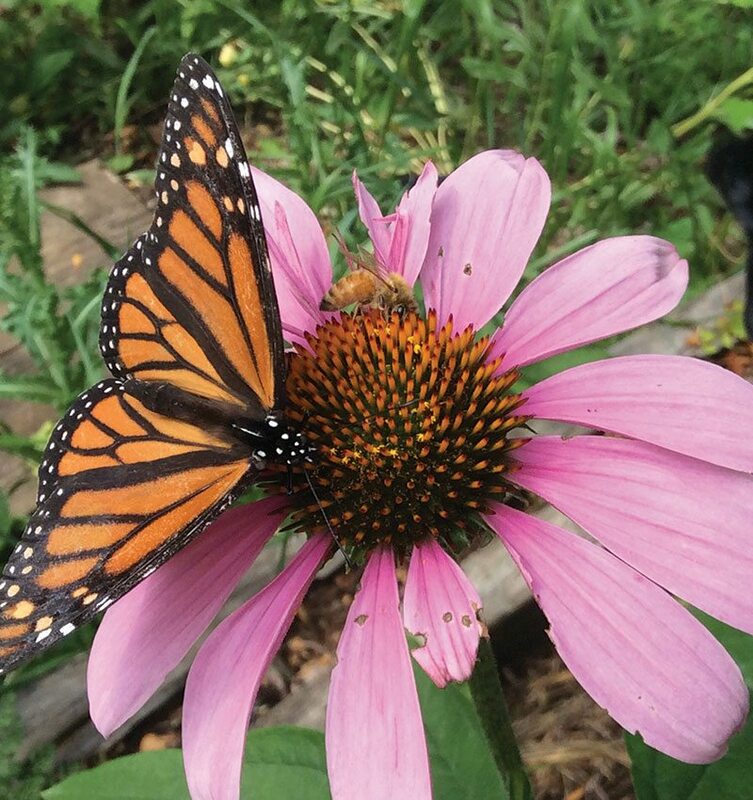 Wild Ones continues to lead the natural landscaping movement as we explore, teach, and change the practice of gardening in our communities and around the country to using native plants. 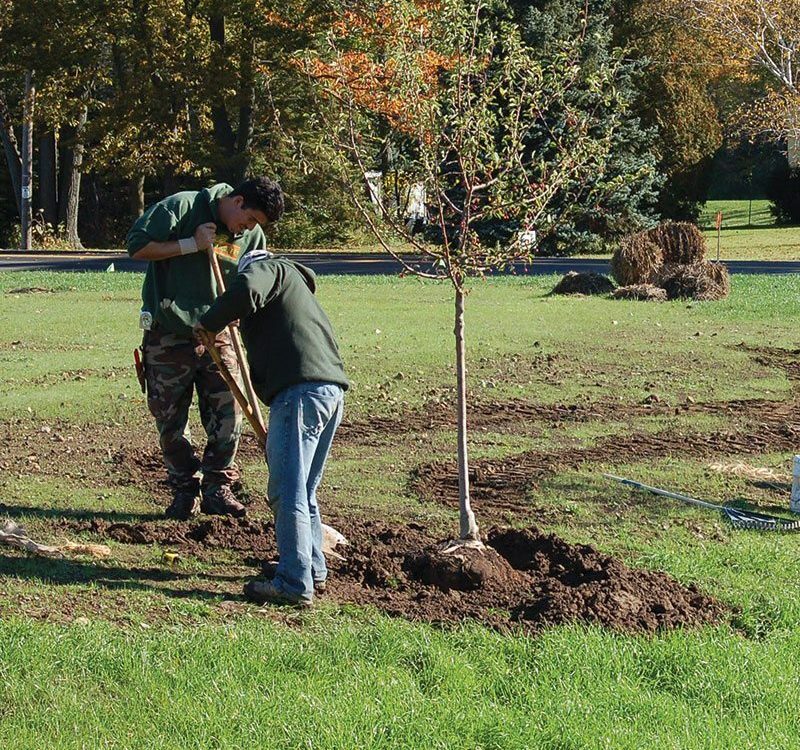 Wild Ones: Native Plants, Natural Landscapes promotes environmentally sound landscaping practices to preserve biodiversity through the preservation, restoration and establishment of native plant communities. All memberships are 100% tax deductible. 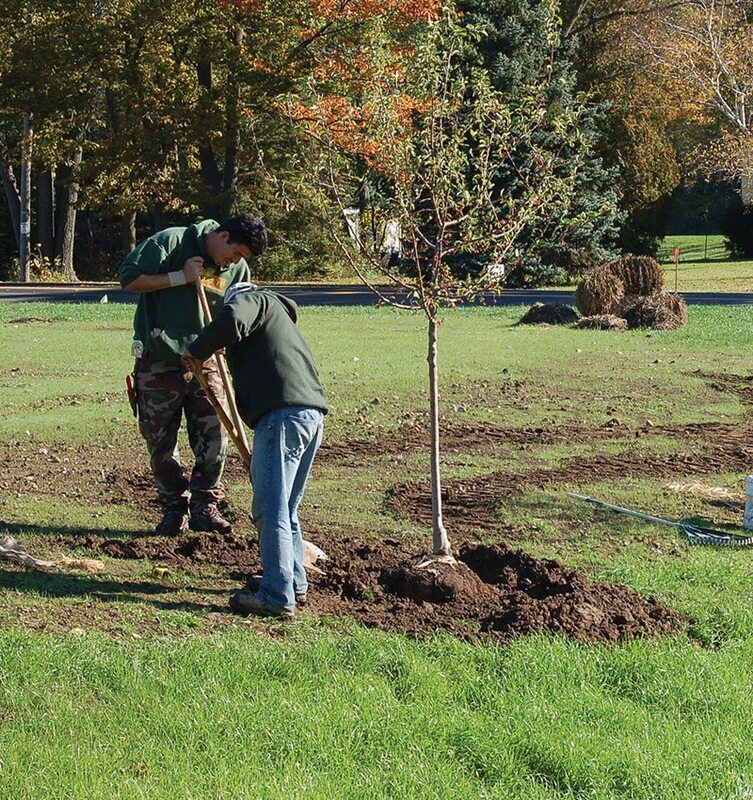 Whether a long-time member or your first day in the organization, we’re all Wild and share a strong interest in native plants and natural landscaping. From June 1-30, enjoy 40% OFF on all Wisconsin native plants in containers. 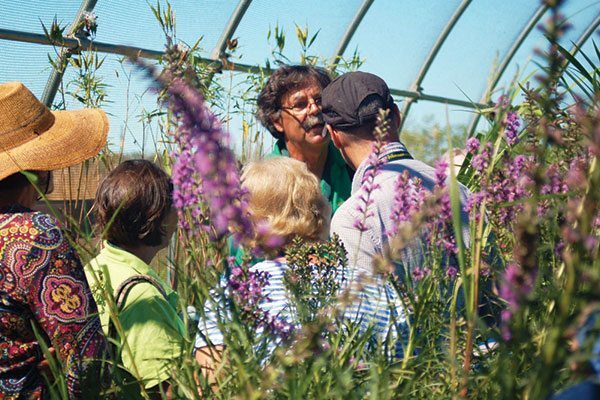 Let's break-down your savings: a Wild Ones membership is $40, and you will enjoy 40% off native plants. Therefore a plants purchase of $100 is only $60, and you will have paid for your Wild Ones tax-deductible membership. 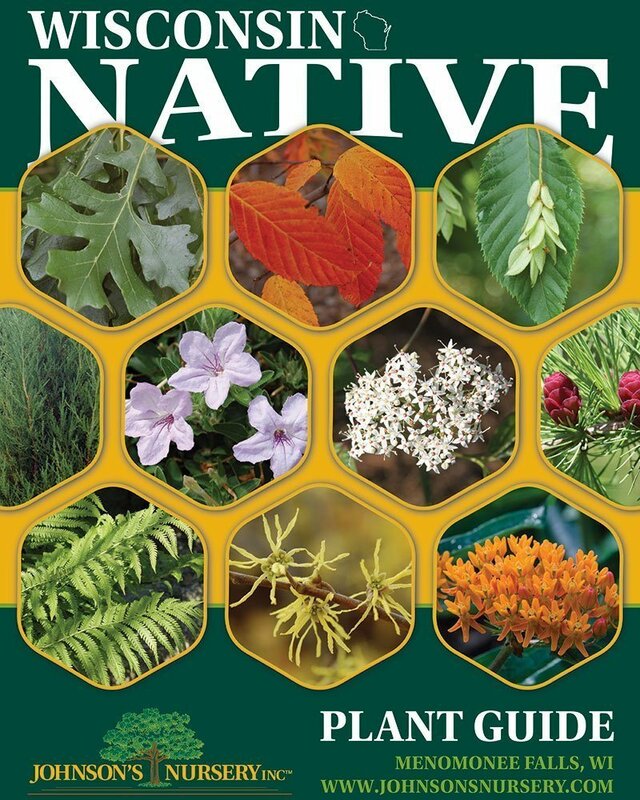 Anything beyond that is a pure 40% savings on Wisconsin native plants. And you can shop all month! 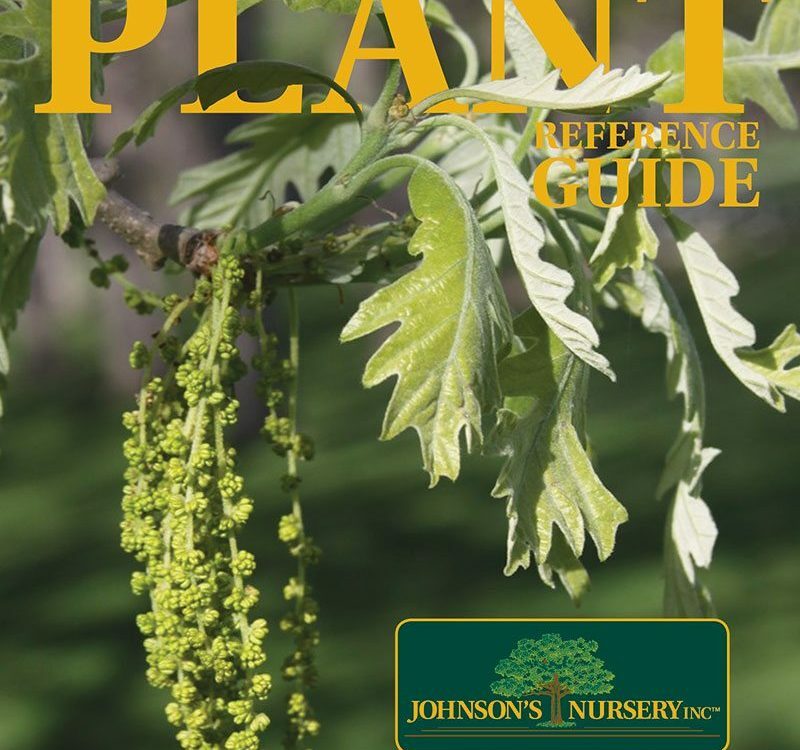 In addition to the saving that members receive, Johnson's Nursery, Inc. contributes a percentage of total member sales - per chapter - to Wild Ones as an in-kind donation. We're paying-forward your sales! a. Membership card MUST be presented at the time of purchase. b. Purchase and receipt of plant material must occur during the month of June. c. Only valid on in-stock native plant material. Quantities and sizes reflected in our Public Inventory. See “Public Inventory” from menu. d. Plant material is not warrantied. e. Limited to available, container grown, stock on hand. f. ONLY valid at Menomonee Falls location. g. Not valid on B&B material or services (delivery, installation).